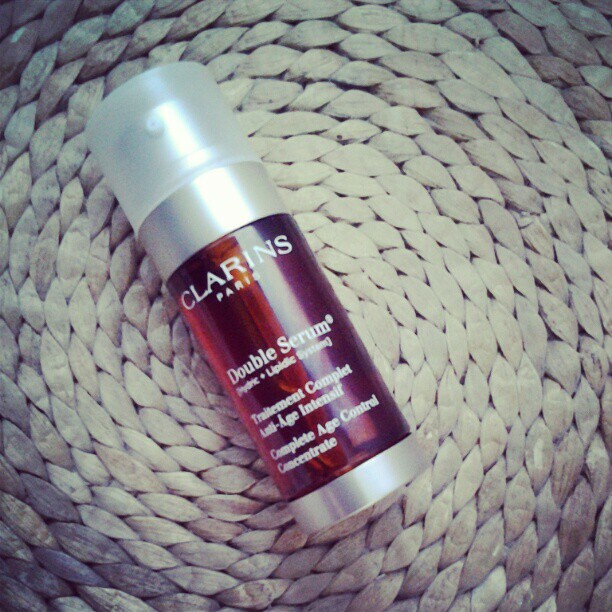 The ones who are already following us on Instagram, probably know that this Clarins groundbreaking serum finally got into my beauty cabinet. As a former user and addictive of the previous Double Serum formula, this was the number one beauty product on my list this year. And I am telling you, it is devine!